Providing total creative freedom to interior designers and architects. Fusion of your vision and our experience creates the most beautiful and functional high-end custom furniture and casegoods. to Interior Designers and Architects. 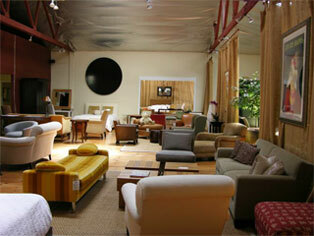 And finest custom upholstery and casegoods to their clients.